The Wheel of Games Community website is going to cooperate with Gilde Gothic’s MMORPG Radio this year. The online radio, which focuses on roleplay and video game topics, has been successful for years and strives to work closely together with the editorial staff of the Wheel of Games web portal. 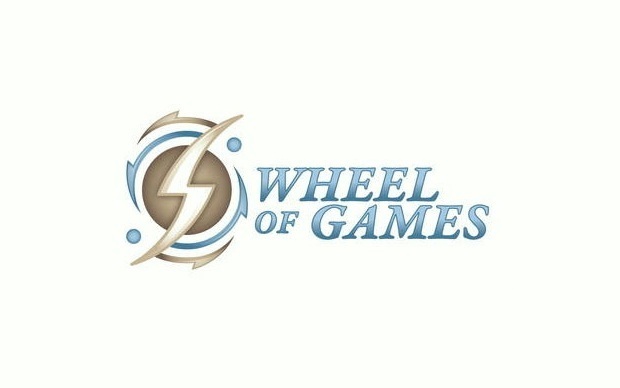 In 2009 the cooperation between radio and community portal was put to the test already by radio shows conceptualized by the Wheel of Games fansites and several shows on industry events as the Games Convention Online and the Deutscher Entwicklerpreis [German Developer Award]. “We collaborate with Two Pi Team on cordial terms for years and we’re trying to broaden this collaboration in terms of MMORPG Radio. We’re looking forward to a long-lasting cooperation and lots of collective projects“, says Werner Matthiesen, founder of Gilde Gothic and organizer of MMORPG Radio. “We are gladly expecting future collaborate projects with MMORPG Radio. Because of the positive experience made in the past, we are sure that listeners and Wheel of Games users will benefit from this cooperation”, comments Nadja Bastawi, proprietor of Two Pi Team. In 2010 the broad player community can expect an entertaining mixture of genres, which emerges from Wheel of Games’ games industry knowledge and MMORPG Radio’s long-time music and radio experience. © 2005 – 2018 Two Pi Team | All Rights Reserved.